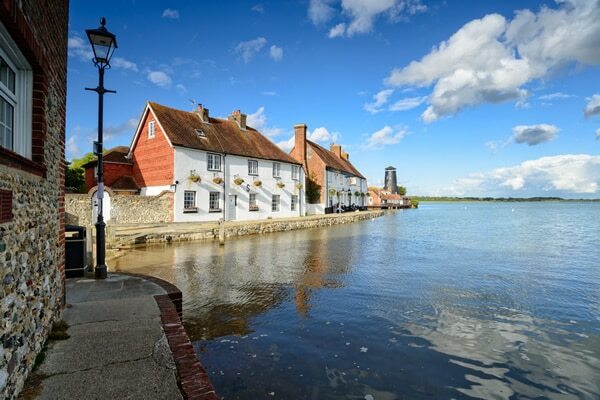 Located on the south coast of England, with excellent transport links, Hampshire is one of the best places to live and work in the UK, and offers a choice of rural or city living. 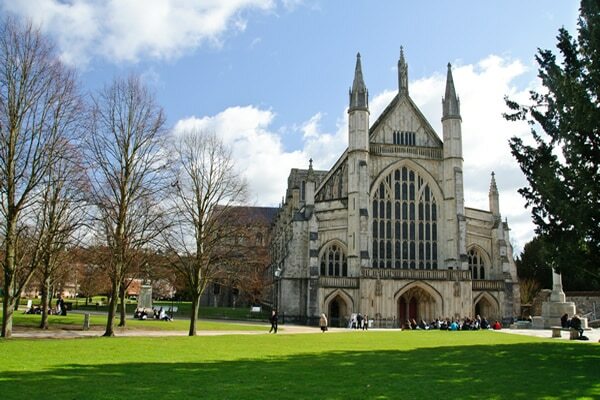 Its urban cities: Winchester, Southampton and Portsmouth offer fascinating history and culture at award winning museums and modern art galleries. From Winchester’s Cathedral and Great Hall, Southampton’s links with RMS Titanic to Portsmouth’s naval heritage. If you prefer the theatre, live music, arts, cinema or comedy, you’ll be spoilt for choice in Hampshire. From musicals at Winchester’s Theatre Royal, the popular Arts in the Garden event at Sir Harold Hillier Gardens near Romsey, to rock and pop concerts at the O2 Guildhall, Southampton. Close by you’ll find miles of lovely coastline, with beaches, nature reserves and attractive seaside towns. Associated with writers Jane Austen, Charles Dickens, Arthur Conan Doyle and historical figures such as King Alfred and Henry VIII, Hampshire is packed with heritage sites. The county has several world-famous visitor attractions. These include the New Forest’s Exbury Gardens, Beaulieu National Motor Museum and Paultons Park, home of Peppa Pig World and Portsmouth’s Historic Dockyard. 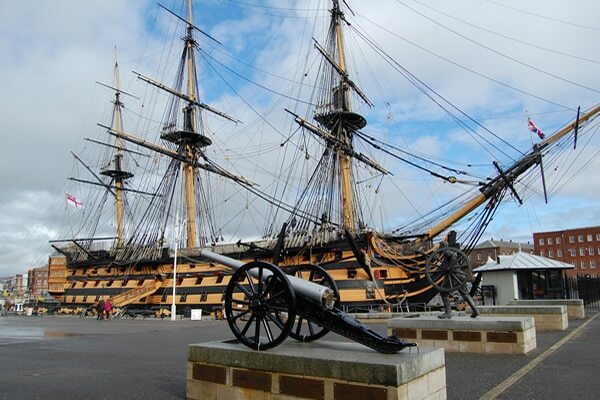 Whether it’s a day at a theme park or a stroll along the decks of Admiral Lord Nelson’s HMS Victory, the diversity of Hampshire’s visitor attractions make it a truly unique place to live. 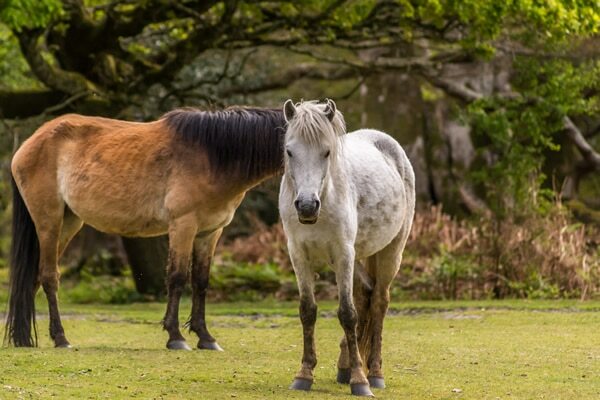 Park in the west, with its famous New Forest ponies and Highland cattle, to the South Downs National Park in the east. 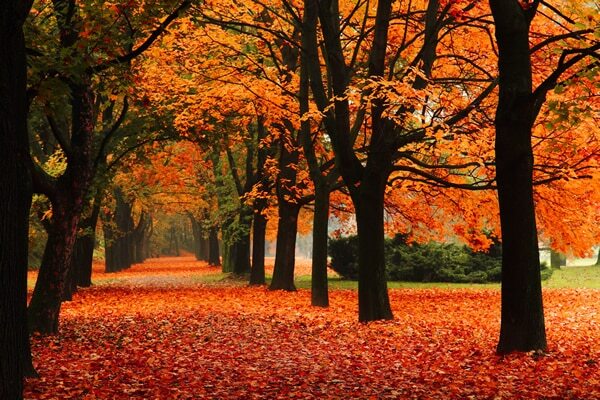 While several country parks, such as Royal Victoria Country Park at Netley offer stunning views of the coast. There’s no shortage of great places to eat, seek out a country tea room selling tempting homemade cakes or a traditional pub offering a welcoming log fire and a typical Hampshire atmosphere. Shopaholics will love Hampshire’s retail offerings, which include well know high street brands and designer boutiques and independent outlets. 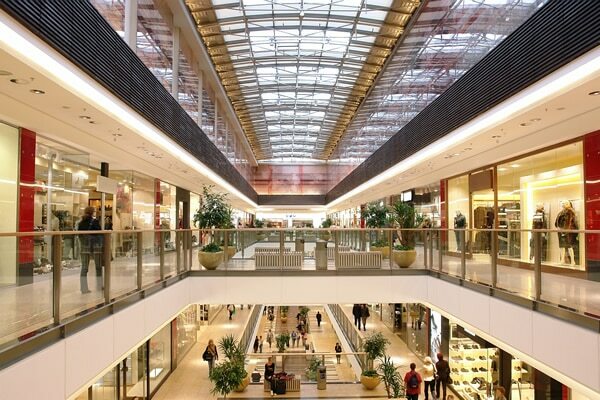 North of the county, in Basingstoke, is the town’s award winning Festival Place shopping centre offering 200 stores plus 31 restaurants and bars. Hampshire’s excellent transport links make it extremely accessible from other parts of the country. Within easy commuting distance of London, the region benefits from excellent road and rail links and bus services. Whether you already live in the region or have plans to move here, there is a pace of life to suit everyone, fantastic access to transport and wonderful places and spaces to inspire a career with Hampshire County Council.